J & R Veitch, Almondell Garden Centre in East Calder, near Livingston is a 3rd generation family run garden centre and plant nursery. The garden centre stocks a wide selection of plants, pots, compost and sundries and bedding plants grown in our own nursery. 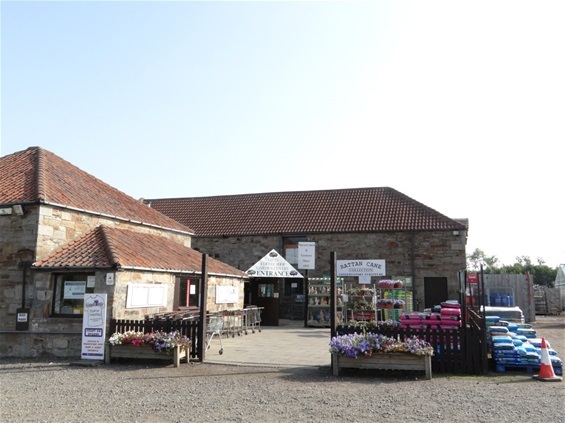 Almondell Garden Centre have been growers and horticulturalists for over 3 generations, come in and visit us for expert advice. Visit us today and be delighted by the beautiful plants gifts and garden sundries which are available to purchase at competitive prices.